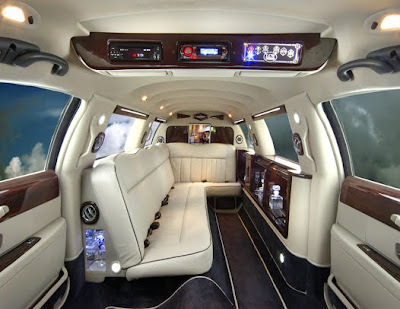 Have you ever given a thought as to how limousines are made? Though, the general impression is that the coachbuilder cuts the car into two halves; and adds some more components to transform the original car into a "stretch" limousine. But this isn't as simple as it sounds. 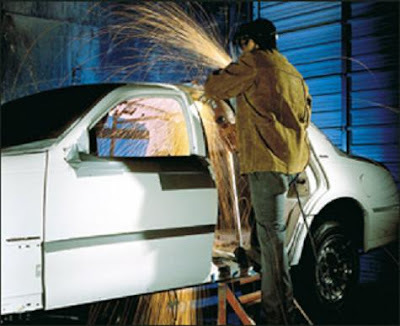 There are many factors apart from the safety rules and regulations that need to be implemented during the conversion. 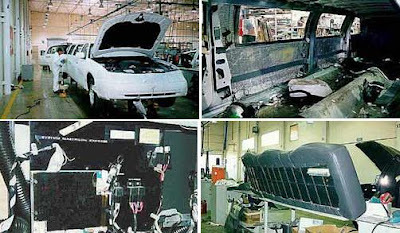 Today, we bring you an insight into how limousines are made, though this isn't the exact procedure that's followed in the industry nor is it step by step pictorial. But for sure its going to cover the major points during the conversion process. Once all these are done the base unit is almost ready to be pushed forward onto the "Rails". A temporary X brace is welded in place prior to cutting the base unit into two. 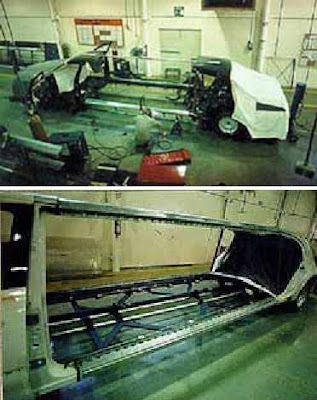 This is done to keep the base unit from warping during the cutting process and this allows it to stay in place until the actual process of stretching the base is complete. The roof and thin fiberglass "Limo" reduction window is been installed. This gets the unit very close to going to the paint shop and later the interiors would be installed. Aquariums That Are Definitely Worth A Second Glance - Part: 3.